I'm really looking forward to an evening of music, stretching back 50 years, and coming round to today with all it's blessings and problems. 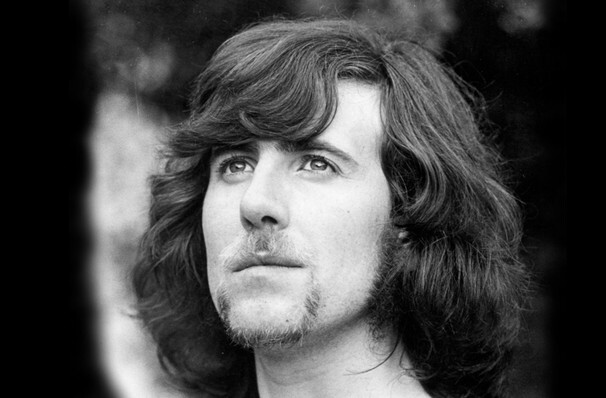 One third (or fourth, depending on who is feuding with whom) of folk rocks biggest super-group, Graham Nash is often credited with being the glue that keeps the trio making sweet music together, and having penned some of their greatest hits including Marrakech Express and more. 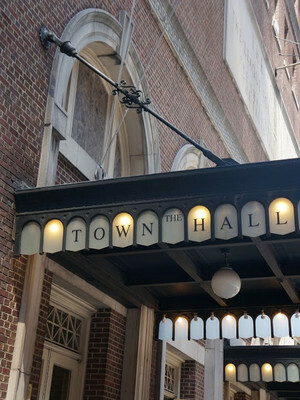 This summer the former Hollie heads out on a new tour, bringing you an evening that delves far into his remarkable six decade career, to show you the real Graham Nash. 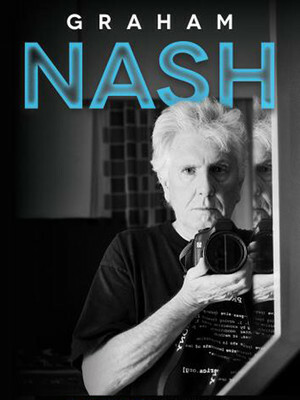 Hailing from Blackpool, England, Nash begun his singer-songwriter journey in the early 1960s by co-founding The Hollies and creating some of their most popular hits. Transferring his talents to CSN & Y in '68 he found worldwide success and acclaim. Since then, he has continue to inspire with his efforts both his music and life long commitment to activism. Sound good to you? Share this page on social media and let your friends know about Graham Nash at The Queen. Please note: The term The Queen and/or Graham Nash as well as all associated graphics, logos, and/or other trademarks, tradenames or copyrights are the property of the The Queen and/or Graham Nash and are used herein for factual descriptive purposes only. We are in no way associated with or authorized by the The Queen and/or Graham Nash and neither that entity nor any of its affiliates have licensed or endorsed us to sell tickets, goods and or services in conjunction with their events.